Two empty-nesters, Barney and Alice, separate to pursue their lives, post 60 - he to China, Tibet and Nepal, she to a new partner and a post-grad degree. But life-changing events and offspring force them to rethink their futures. 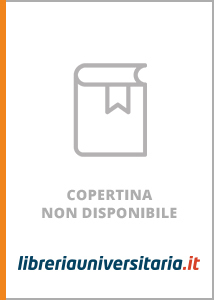 Scrivi una nuova recensione su The Blue-Eyed Boy e condividi la tua opinione con altri utenti.